Okay, so for speakers of English, this is a doozy. It seems like it should be simple. Why is it so hard? And it gets worse, too, because piacere is not the only verb that acts this way! So, let’s spend a little time understanding PIACERE. 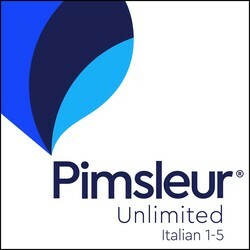 If you’ve done your Pimsleur lessons you’ve heard again and again mi piace translated as I like. Even though this is what it means, it doesn’t literally translate this way which can make it difficult for beginning learners who are still forced to translate in their heads. If I had my way, it would be translated just a touch more literally when drilling. Yes, it will sound strange in English, but it works to get your head in understanding mode. To express I like Italians really say something like it is pleasing to me. So, piacere, translated as literally as possible, is to be pleasing. When we say this in English it sounds a little funny, but it’s grammatically correct. That book is pleasing to me. Quel libro piace a me. While you are getting used to this construction, try using a me instead of mi just to remind yourself that you are saying to me. This will help you remember how to conjugate piacere. And so on. Not too difficult, right? After all, piace stays the same. Well, here’s the tricky part. How do I say you like me or I like you? Uh oh. 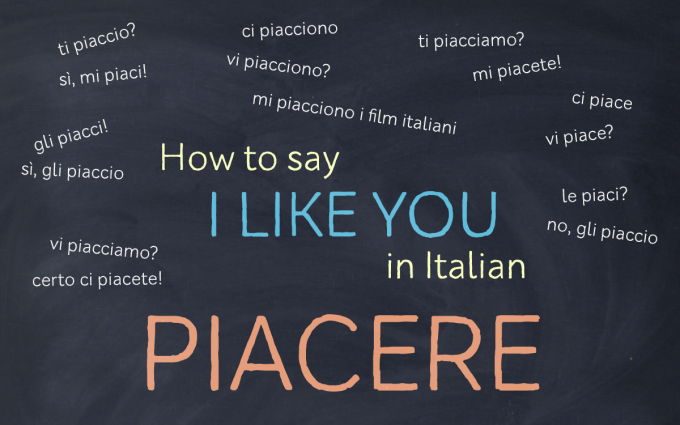 Well, now you know that in Italian when you want to say you like me you really have to say I am pleasing to you or in the order we’d say it in Italian to you I am pleasing. In English it sounds a bit Yoda-ish, but this will help you, trust me. Ok, so now you know what you must do with piacere, right? It must be conjugated for io. Try it out at home! Tell your spouse, friend, child, etc., that you like them or that they like you or that someone else likes them. Do this throughout the day until it starts to make sense to you. LUI: Vedi quella ragazza lì? Perché mi guarda così? LEI: Forse a lei piaci. Sì, le piaci. LUI: No. Tu le piaci. LEI: Credo di no. E poi se io le piacessi mi guarderebbe. Ma lei guarda te. Tu le piaci. LEI: Io? Tu non mi piaci. LUI: Ma ti piacciono i secchioni. LUI: Tutti i suoi ragazzi sono stati secchioni. LEI: La cosa importante e che tu piaci a lei. Dovresti parlarle. LUI: E cosa le dico? Quella ragazza lì mi ha detto che io ti piaccio? Guarda, c’è un ragazzo vicino a lei e lui ti guarda. Gli piaci! LEI: Come? No, non gli piaccio. Guarda, anche lui ti guarda. Probabilmente è geloso. Meglio che stai attento. Non gli piaci. 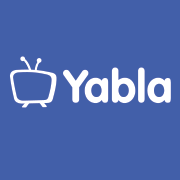 Grazie a Michele per aver controllato il dialogo! Yeah, I agree! I’ll see what I can do!